Calcification: is the accumulation of calcium salts in a body tissue. 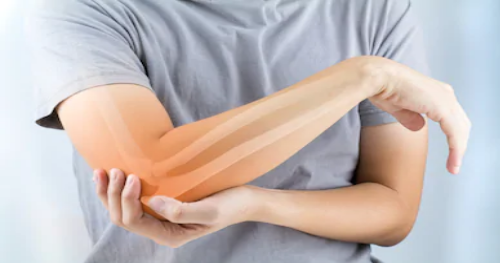 It normally occurs in the formation of bone, but calcium can also be deposited abnormally in soft tissue, causing it to harden. Calcifications may be classified on whether there is mineral balance. Calcification may also refer to the processes of normal mineral deposition in biological systems, such as the formation of stromatolites or mollusc shells. There are currently no items matching "Calcification".